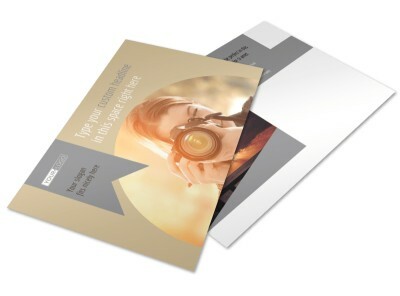 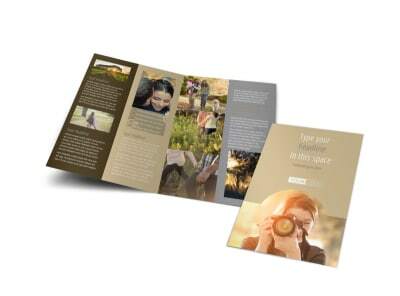 Customize our Professional Photographer Brochure Template and more! 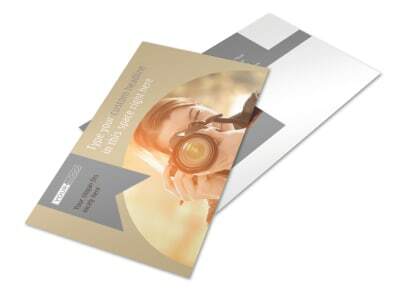 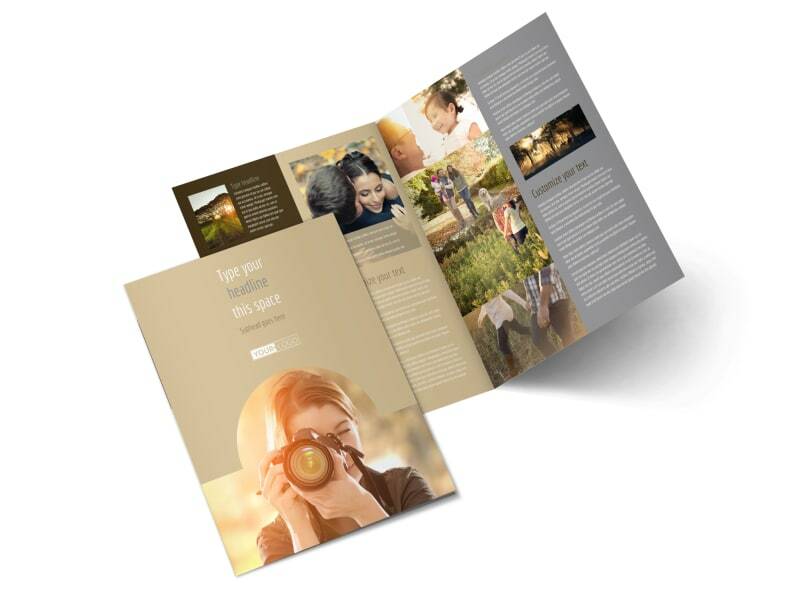 Snap away from the competition with professional photographer brochures detailing your training, expertise, rates, and more. 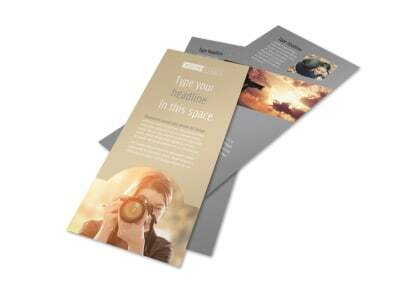 Choose a template you like, then upload examples of your work and text detailing why you're the best at what you do. 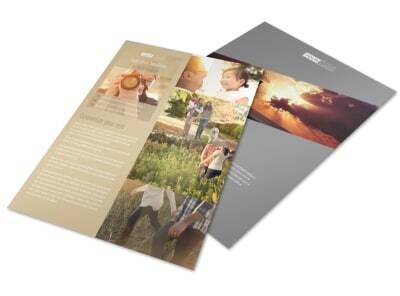 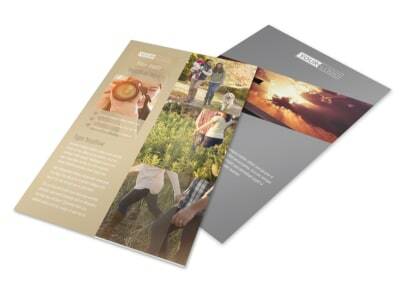 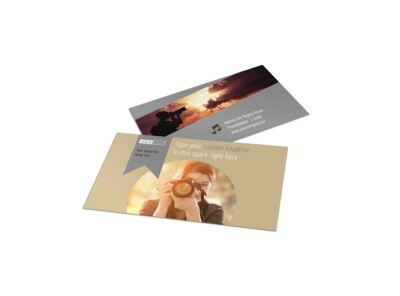 Print your finished brochure design from your location, or allow us to do the printing for you. 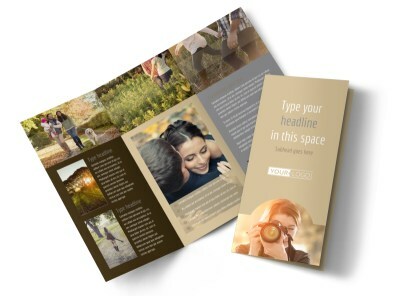 Begin the design process now; no design experience required!